271 pages | 15 B/W Illus. 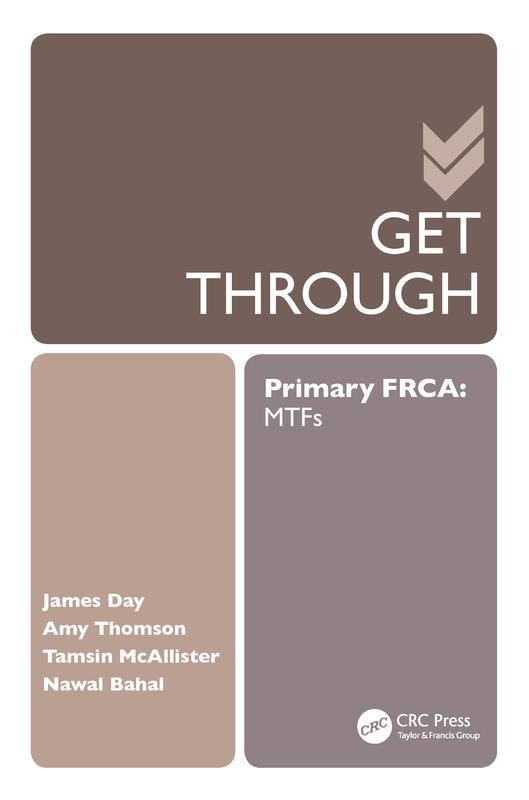 With 300 brand new multiple true-false (MTF) questions and reasoned answers, Get Through Primary FRCA: MTFs, along with the companion SBA volume, provides candidates with the definitive revision resource for this challenging examination. Written by an expert team of Anaesthesia authors and edited by Nawal Bahal,　an experienced　teacher, editor for the examdoctor FRCA question bank and　author of Get Through Final FRCA: MCQs, this book is essential reading for postgraduate candidates preparing for the written part of the Primary FRCA examination.